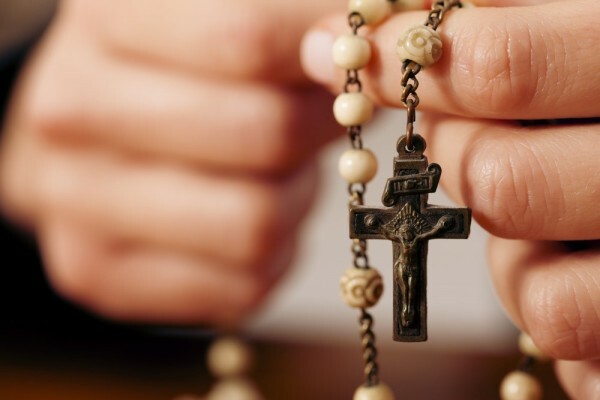 We welcome you to this informative website and our hope is that you will join us in this spiritual work for vocations to the ordained and consecrated ways of life, and for those actively in these vocations, giving their YES to God in His calling for their life of sacrifice and service for us, the Family of God." 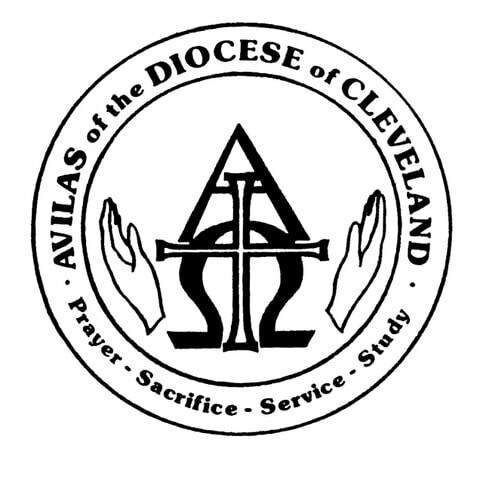 Explore the various membership levels within the Avilas of the Diocese of Cleveland to determine the level that is best for you. 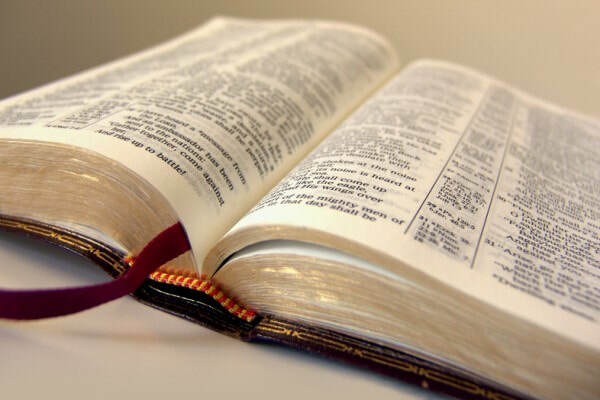 Learn about the Saint who was chosen as the Patroness for our group. Find contact information, phone numbers, directions, forms and other particulars.